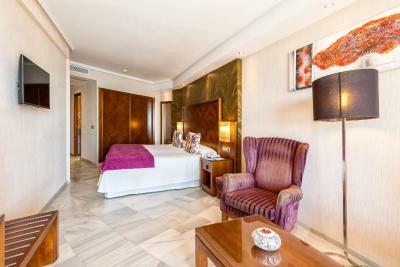 Lock in a great price for Hotel Balcón de Europa – rated 8.8 by recent guests! The ocean view from our room. The staff is amazing! Loved the sound and view of the sea. 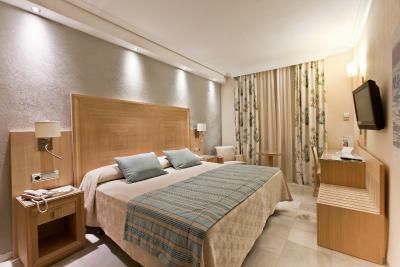 Rooms are always clean and comfortable. The staff are always pleasant and helpful. Very convenient location to visit the Madrid's important sightseeing points all by walk. Hotel is very clean and staffs are very cooperative. The main reason we chose the hotel instead of housing like AirBnB was because the airplane arrived 8:00 am and no place to leave bags. Hotel front gave us a favor by releasing a room so that we could drop the bag. 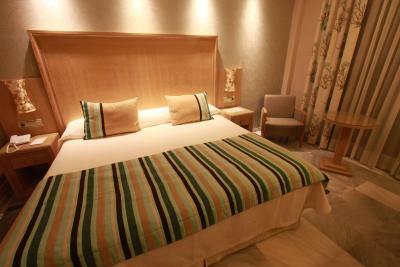 Friendly, relaxed hotel with great facilities. Excellent location. Great buffet breakfast. Everyone super nice at the hotel, the facilities were excellent and the views of the ocean unbelievable. The rooms were beautiful (we had a junior suite) and loved the terrace. My kids a had a room with 2 beds and a terrace and that was nice too! Outstanding breakfast, sensational setting, all good. These folks understand the hospitality business! 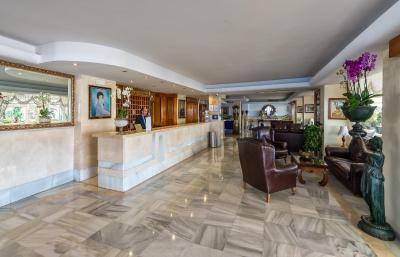 Hotel Balcón de Europa This rating is a reflection of how the property compares to the industry standard when it comes to price, facilities and services available. It's based on a self-evaluation by the property. Use this rating to help choose your stay! 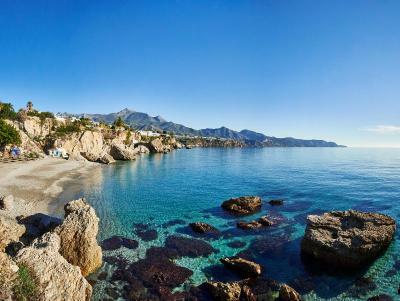 One of our top picks in Nerja.Built into the Balcón de Europa rock face, this hotel enjoys direct access to Caletilla Beach. 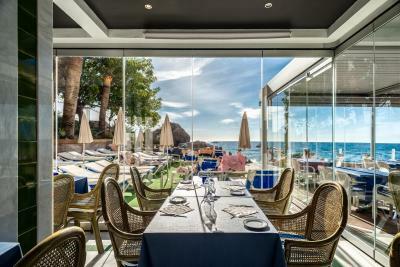 It features an outdoor swimming pool and a restaurant with stunning sea views. Free WiFi is available. 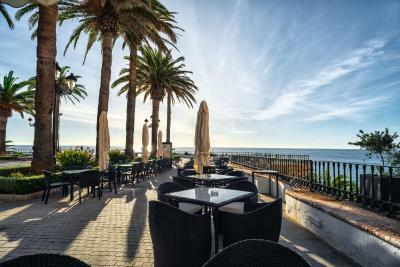 Located in the center of Nerja, Hotel Balcón de Europa is close to many shops, bars and restaurants. 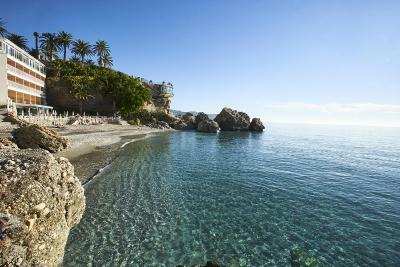 The Nerja cave paintings are 1.9 mi away and Malaga Airport is approximately 37 mi away. 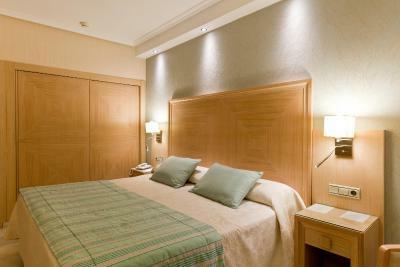 The hotel offers spacious rooms with air conditioning and a private bathroom. 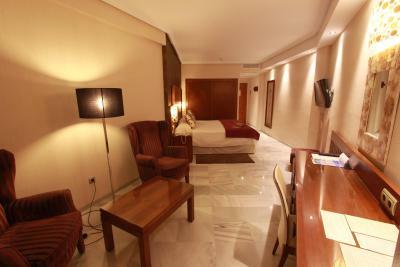 They also include a flat-screen TV with satellite channels. The hotel has a TV room and a sauna. Other facilities include a courtesy late check-out area subject to availability, consisting of changing room with shower, toilet and sauna. Parking is available for a surcharge only 650 feet away from the property. 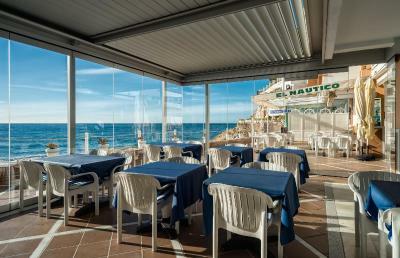 The nearest airport is Malaga Airport, 50 minutes drive from the hotel. 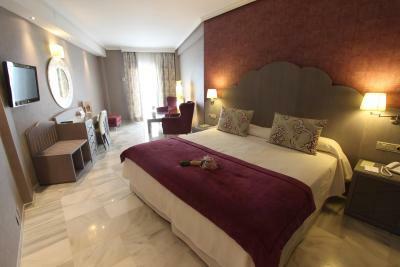 When would you like to stay at Hotel Balcón de Europa? 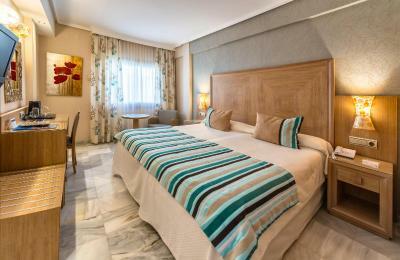 This room type features air conditioning in summer and central heating in winter, free Wi-Fi, and a flat-screen TV with satellite channels. 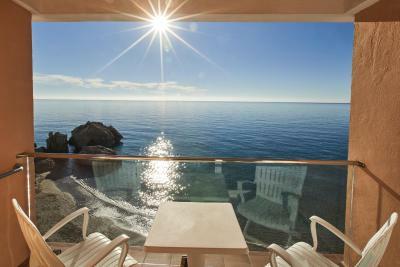 These rooms are interior facing and don't have balconies or sea views. 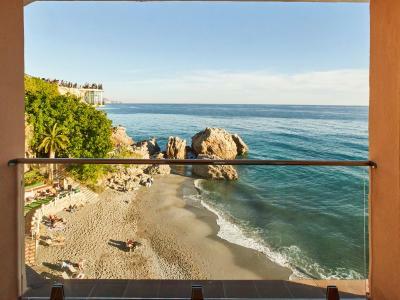 This spacious suite has a balcony with full sea views. It features air conditioning in summer and heating in winter. 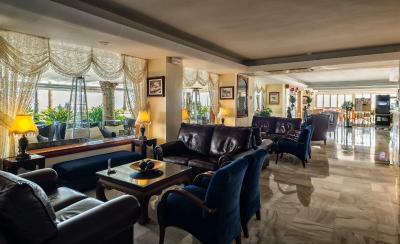 There is free Wi-Fi and a living room with a flat-screen TV with satellite channels. 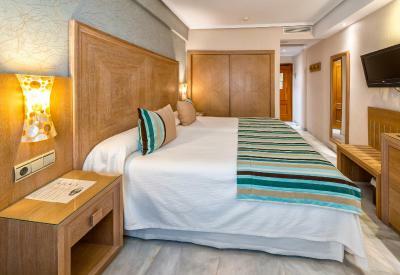 This spacious Junior Suite has a balcony with frontal sea views and a living room with air conditioning in the summer and central heating in the winter. Free Wi-Fi is available and there is a flat-screen satellite TV in the living room. 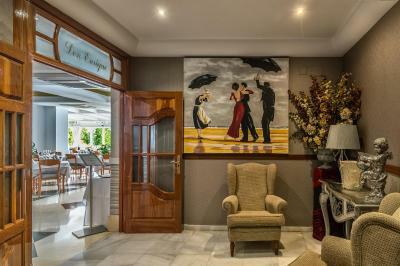 House Rules Hotel Balcón de Europa takes special requests – add in the next step! 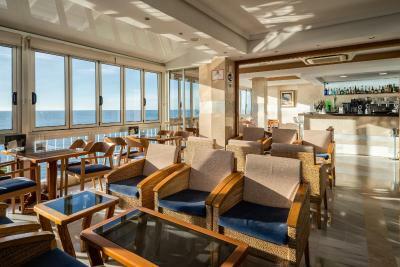 Hotel Balcón de Europa accepts these cards and reserves the right to temporarily hold an amount prior to arrival. Please note that air conditioning is only available in summer, and heating is available during winter. Parking was complicated and away from hotel. Instructions for initial car dropoff were not clear. Coeliac food options not displayed. Limited drink variety available. Staff very professional and friendly. Location excellent. Parking is a bit confusing but the staff are amazing at helping with parking. 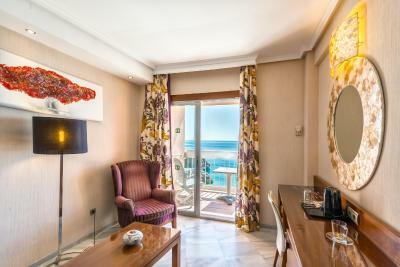 The room was fantastic with its own private terrace overlooking the sea. The roof pool and jacuzzi had amazing panaramic views. Within walking distance are some of the best tapas bars I have ever been too! This is our second year returning and we will be coming again!! The location is amazing. 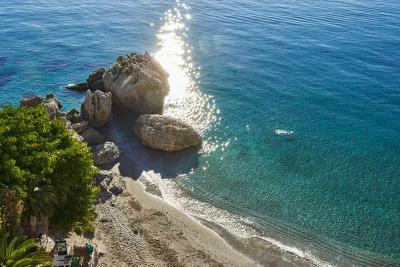 You cannot get a better setting with unspoilt views of the sea and right in the heart of the beautiful town of Nerja. We didn't book a room with a view and we got exactly what we booked. We saw the chimneys and air con units of the buildings behind the hotel. 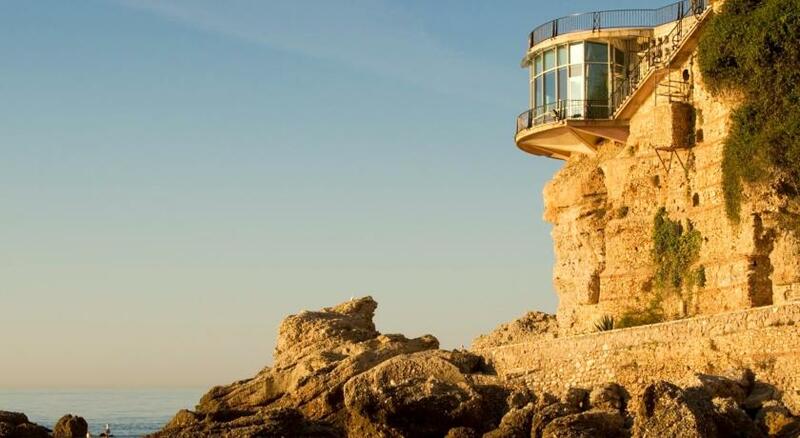 If you are going to stay here book a room with a sea view. 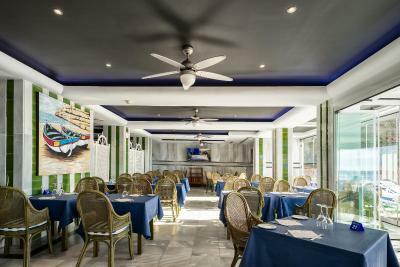 Excellent breakfast with a great choice of hot and cold dishes every morning. Staff lovely, food excellent, water hot! Bed comfy and overall an excellent experience. Bed was on hard side. The Hotel was great, location perfect and staff excellent.